Science isn’t just something scientists do. It is something in which every single one of us has a stake. 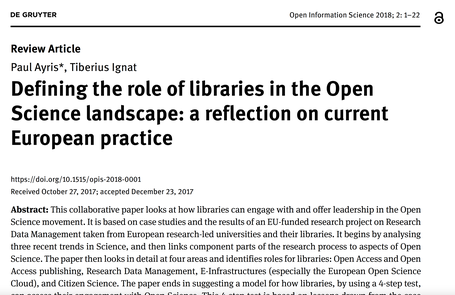 or please feel invited to to read and comment on our related article that was published in De Gruyter's Open Information Science (ISSN 2451-1781). Don't hesitate to keep the conversation live! 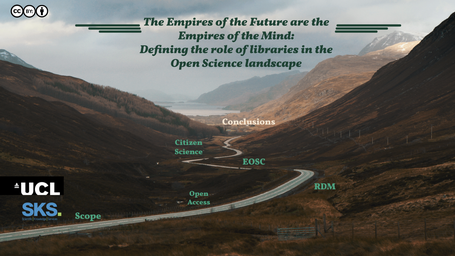 The PDF version of our presentation is available for download. However, we recommend you to visit our Prezi version of this presentation which is available by clicking the above picture. Where can you attend this presentation?